Receive a brilliant book & unique themed surprises in the post each month. Explore our previous featured reads and bookish goodies. 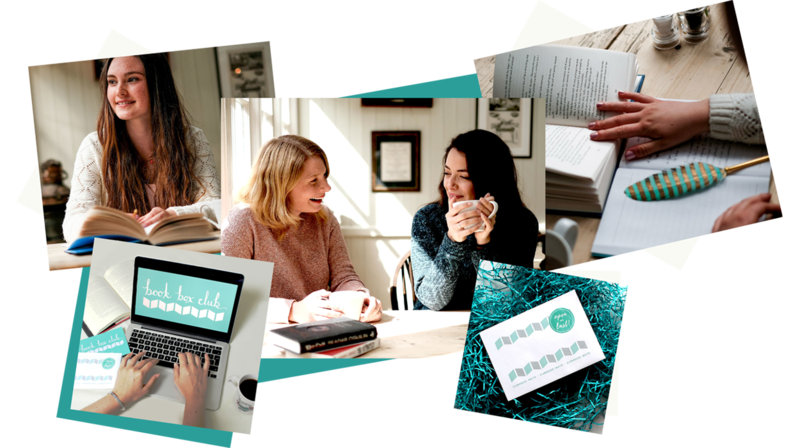 Choose your membership and get ready for bookish post! 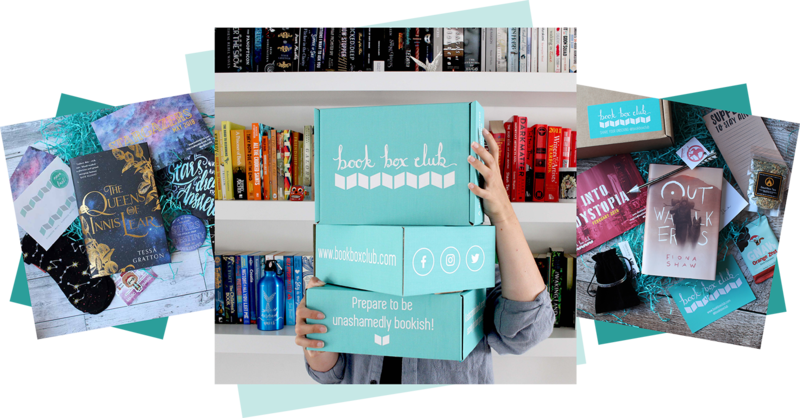 Sign up to Book Box Club and prepare to unwrap your next great read! 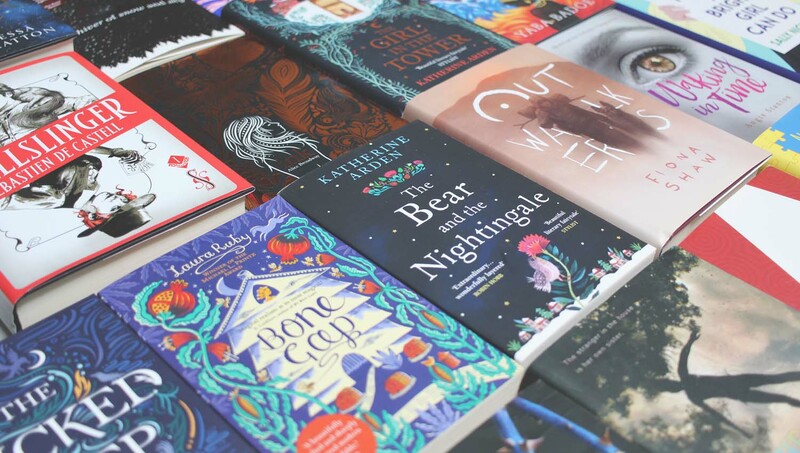 Each month we send our members a brilliant, brand new young adult book, a selection of unique themed goodies and an invitation to our exclusive online book group, where you can chat to the author of our featured read and our other lovely members. 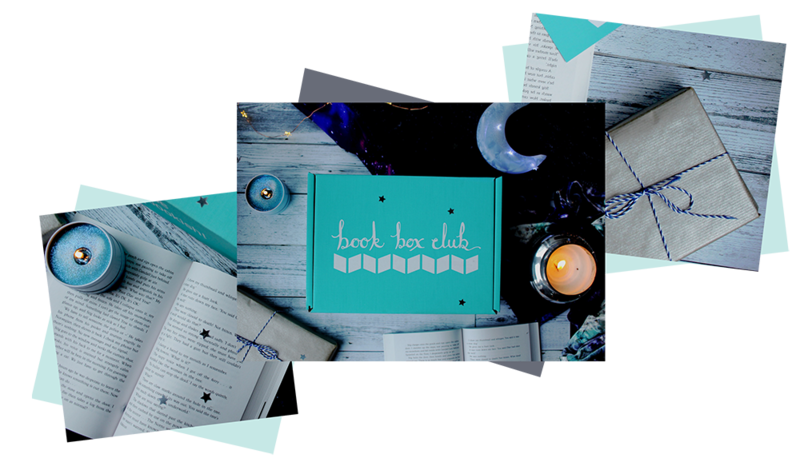 An exclusive community for Book Box Club members. Join us in the Clubhouse, meet the author and make new friends. We'll meet at book group each month to discuss our featured reads with our special guest authors and our unashamedly bookish members. Calling all wannabe intergalactic explorers and starry-eyed space cadets: join us for a thrilling adventure into the great wide universe and a box inspired by courageous cosmic leaders from out-of-this-world YA. Previous Boxes and Goodies Available Now! 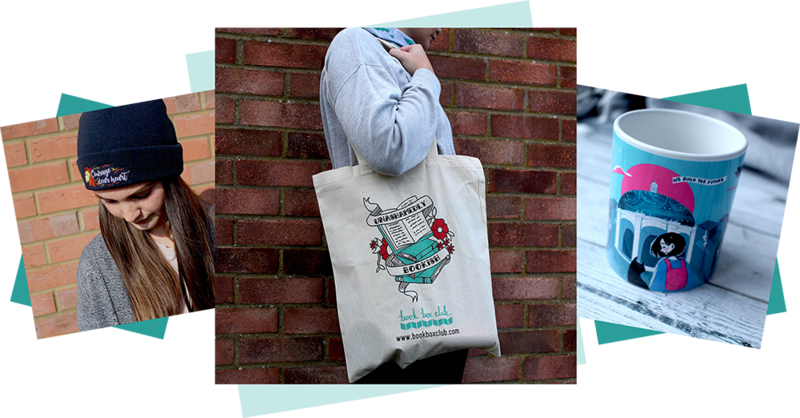 If you missed out on a Book Box Club box, or have your eye on one of our unique bookish items, head over to our shiny new shop. There, you’ll find some highlights from Book Box Club boxes gone by.